Sharing files with your online friends or office colleagues is much easier now. Google support major formats such as doc, xls, PDF to upload and share on Google Drive. With Google's initiation towards simplifying Cloud Computing, now you can easily share your files with others and keep them updated or open for download. With Google Drive, you can also choose who can have access to those files. For selected project work you can invite people to work on, so that the collaborative work will have final output. Google Drive provides excellent security options such as who can edit a file, who can invite others among invited people, the only owner can access the file etc. 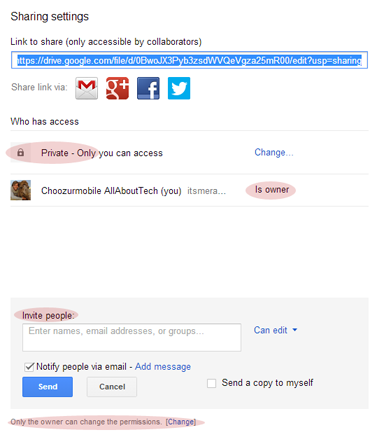 This Article will Guide you for How to Share Files with Google Drive and Embed their Links with Google Drive Viewer in Blog Posts? Upload your files such as Meeting1.doc, Project Schedule.xls, JPEG's, PDF drawing etc. 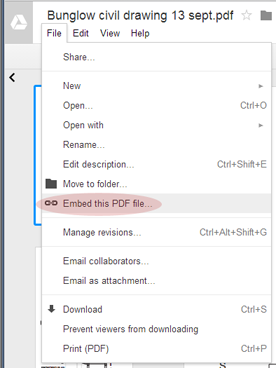 Now open the required file on Google Drive Viewer. The example here is with PDF file. 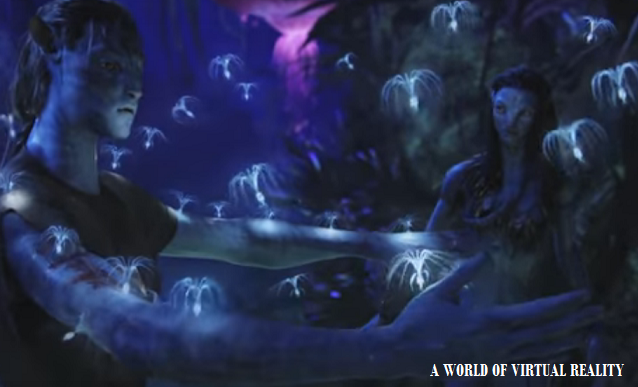 Click on File You want to View > At bottom Click on Link Open and Select "Open with Google Drive Viewer"
Copy the code and paste it in between your post's HTML View wherever required. Share your documents and files with others and enjoy collaborative work from anywhere!